You will be taken to City of Torrance ticketing page to choose the event and complete your purchase. James R. Armstrong Theatre in Torrance. 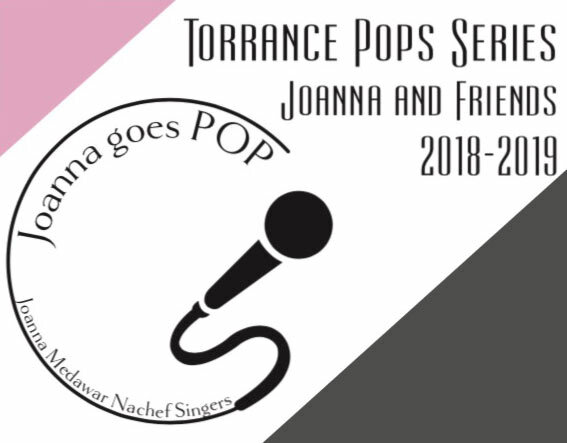 Joanna Medawar Nachef Singers will be joining the Torrance Pops Orchestra to present a concert of favorite selections from musical theatre, Motown, R&B, rock-n-roll, and popular music.